Russell Westbrook continues to surge upwards and has now reached 93 overall. 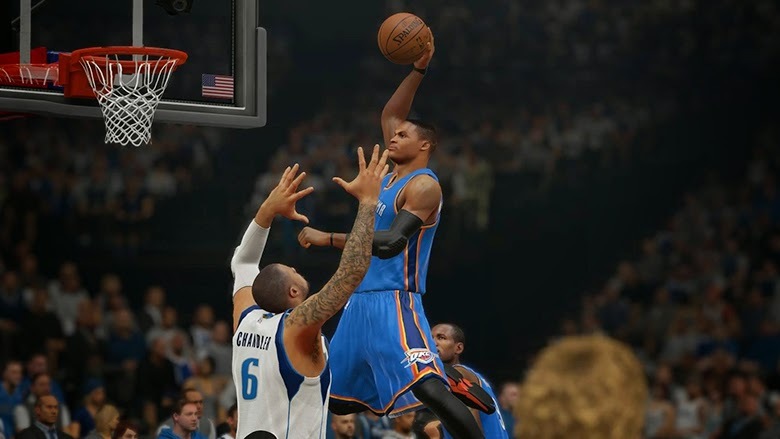 The December 28th roster update for NBA 2K15 is now available, featuring updates for all injuries, lineups and rotations reflecting the most recent games. John Henson makes his return and Rajon Rondo gets his headband back. It also includes some rating adjustments, as seen below.